Do you know? You can boost up your traffic by sending them Push Notifications whenever you update or post something new to your website. In this Joomla beginner tutorial you will learn how to add Push Notifications to your readers in Joomla using PushCrew. Nowadays Push Notification Marketing is growing very fast. Lots of popular websites and blogs using this technique including us. It's one of the best way to drive more traffic to your site. By sending Notification to your readers about new updates on your site. A few weeks ago we create Push notifications tutorials for both Blogger and WordPress users. So we decided to make for our Joomla readers as the PushCrew team released new plugin for Joomla users. What is Push Notifications & PushCrew? Push notifications can Push messages to your users about your latest updates and content. It's like the Smartphone notification system when you are using an app you may seen push messages. Push notifications help you to send your alert to your users from your website. So users gets notifications about your updates and visitors just by clicking on it. There are hundreds of Websites and Blogs who using this feature. Which is new marketing technique to get back your visitors once they left your website. PushCrew is Push Notification web app website. which allows you to send Push Notifications to your users. It's compatible with smartphones, personal computer and tablets also works on all web browsers. 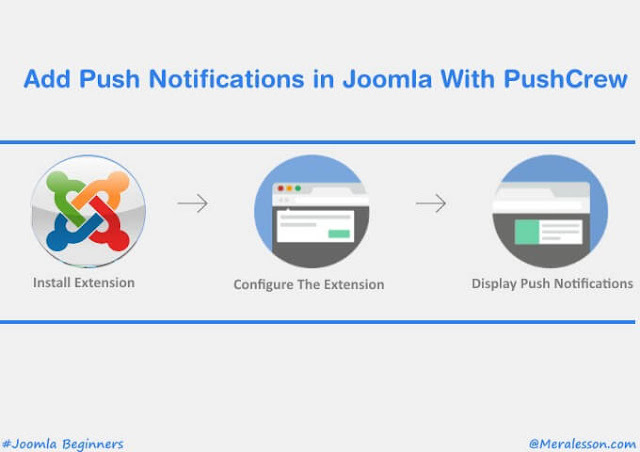 The Joomla extension which we will use in this Tutorial is PushCrew which connects to your PushCrew account and send Push Notifications to your users. It's very easy to use no coding experience required. PushCrew also allow you to customize the Push notification box and can track your subscribers and Push Notification clicks using the analytics. The first thing that you need to do is create the PushCrew free account. 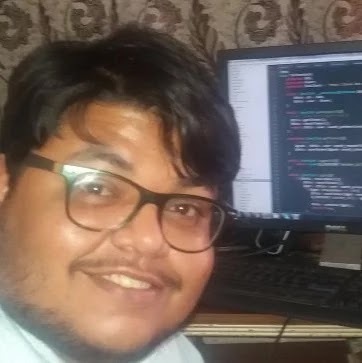 So go to PushCrew and fill up the forum and create the account. 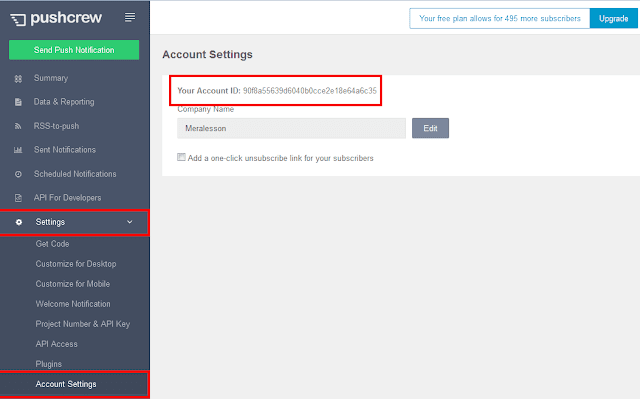 Once you have created the account, Go to your account, click on setting on the left sidebar under the settings tab, click on Account Details and copy your Account ID. You can also customize the Push Notification box go to your PushCrew >> Settings >> Customize for Desktop and Customize your Notification. In this step you need to download and install the PushCrew Joomla extension. 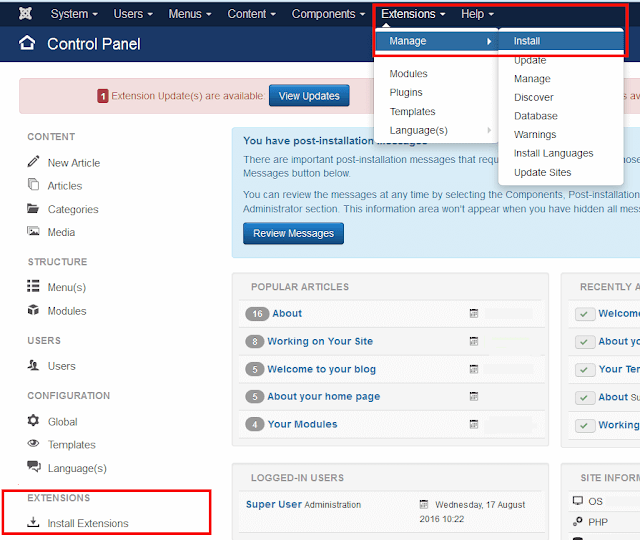 Go to your Joomla administrator control panel and click on install extension under the extension tab. Or you can click on the Extension drop down option for your bar and under mange tab click on install. 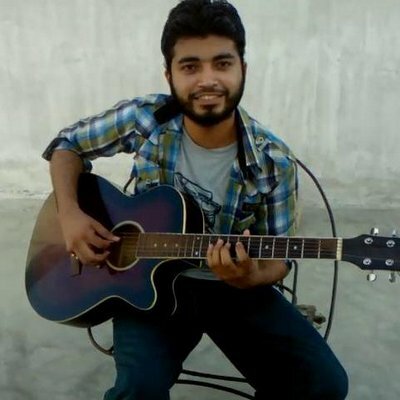 Now search for PushCrew and install it from Web interface. You can also install the PushCrew extension using different methods such as Uploading to your site, Install From Folder and By URL. Download the Extension then upload to your Joomla site. Go to your Joomla control panel >> Upload Package File >> Click browse then select and update the extension. Simply copy the Extension URL and go to your Joomla control panel >> Install the extension >> Install From URL tab and paste the url and install the extension. 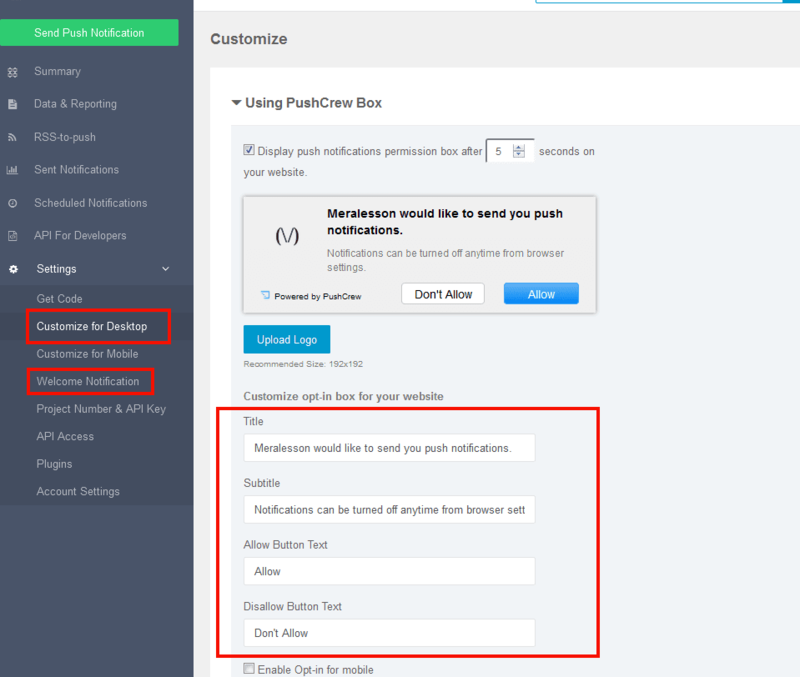 Once you have downloaded and installed the PushCrew extension, You need to enable and configure it. So go to your Joomla Control panel >> Search for PushCrew and click on it. On the next page you will see account ID field where you can add your PushCrew account ID and also can enable the extension. So add your PushCrew account and id and enable the plugin. After you are done, then you able see the Push Notification box like below screenshot. We hope this article helps you to add Push Notifications in your Joomla site. If you like this tutorial then make sure to like and follow us on Twitter, Facebook to get latest updates from us. keep up posting these tyles of artficles or reviews. I have been surfing online more than three hours today, yet I never found any interesting articlle like yours. should also pay a visit this website on regular basis to take updated from most up-to-date reports.